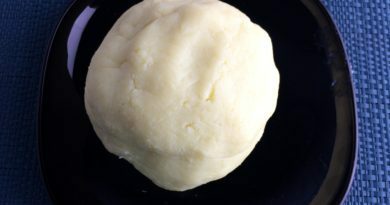 My blog has completed 200 recipes . I am thankful to all my viewers for liking my recipes and showing their encouragement and support. 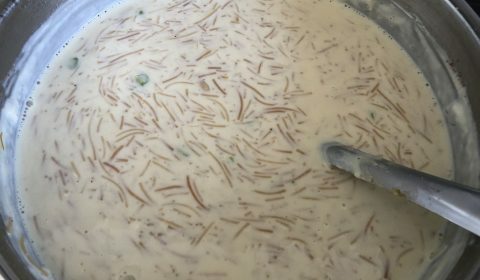 So friends let us celebrate this special moment with the delicious Indian dessert – “Seviyaan kheer/ Sev ni Kheer/ Vermicelli kheer. 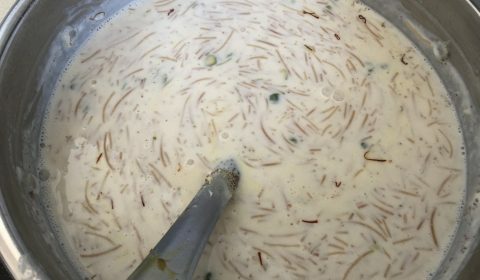 Seviyaan kheer/ Sev ni kheer/Vermicelli kheer is my one of the favorite dessert. 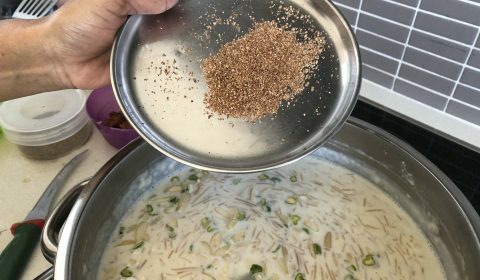 Kheer is a pudding prepared by cooking rice, oats, vermicelli, poha (flattened rice flakes), or amaranth (rajgira) in milk and sugar. 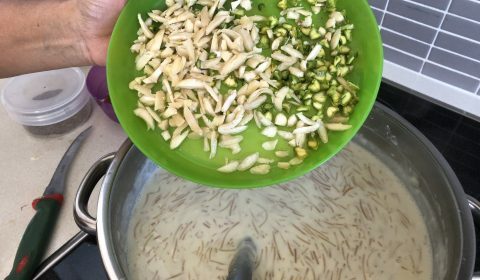 The one prepared by using vermicelli or wheat noodles is known as seviyaan kheer /sev ni kheer/vermicelli kheer. The thin wheat vermicelli cooked in milk and flavored with spices such as nutmeg, cardamom powder, saffron, and nuts is irresistible. It is a very creamy and rich dessert. 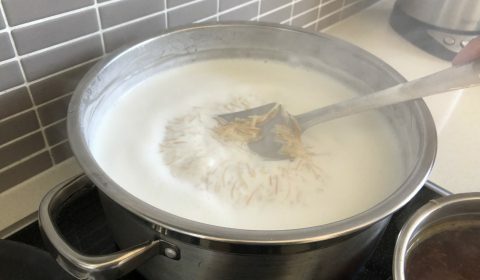 Making vermicelli kheer or vermicelli pudding is most common during festivals in India. It is quick and easy to make. 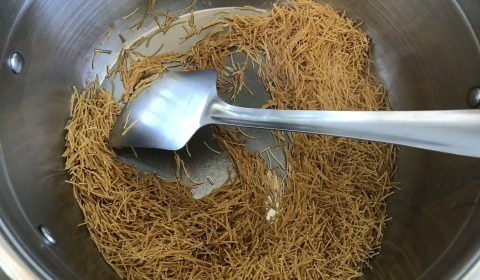 Vermicelli is known as sev or seviyaan in India. Seviyaan kheer can be enjoyed hot or chilled. I am sharing with you the step by step recipe of the seviyaan that I had prepared along with my mother- in- law (Geeta Shah) during festival of Navratri. 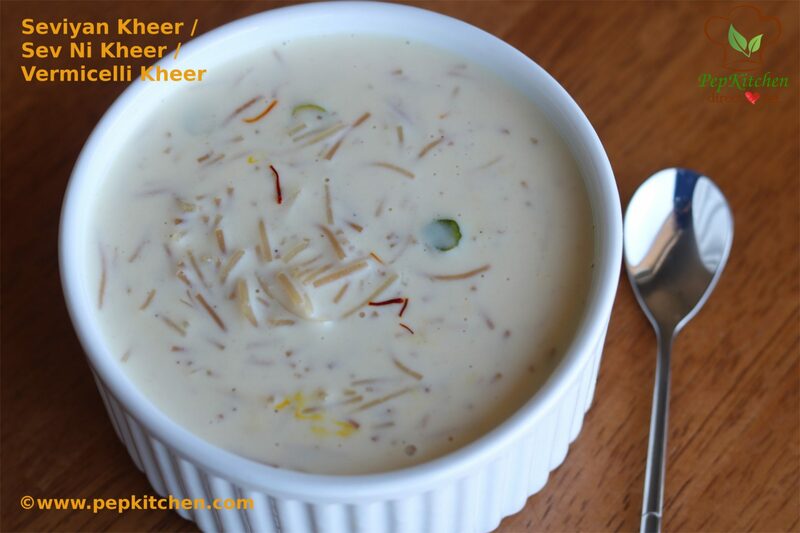 Seviyaan kheer is also a good option for a potluck dinner during festivals or get-together. It can be made in big quantities. It can also be prepared a day in advance and refrigerated. I had made this kheer during our Diwali potluck dinner with our friends here at Sydney. It was enjoyed by all. The seviyaan kheer can be prepared, refrigerated and enjoyed for 3-4 days. I have used full fat milk for the recipe. It makes kheer creamier. However you can prepare the kheer with low fat milk and still enjoy. For vegan, the milk can be substituted with almond or cashewnut milk. 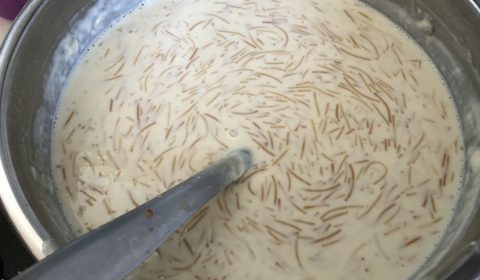 The quantity of vermicelli used for making the kheer can be increased or decreased. 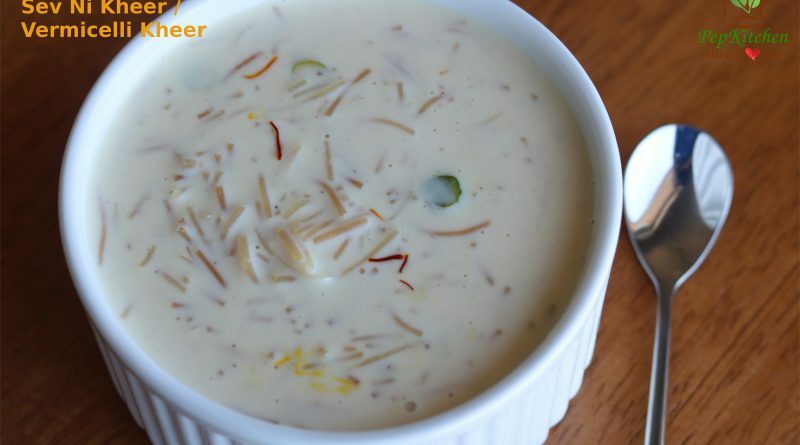 If you prefer thicker kheer like thick pudding, increase the quantity of vermicelli in the recipe. 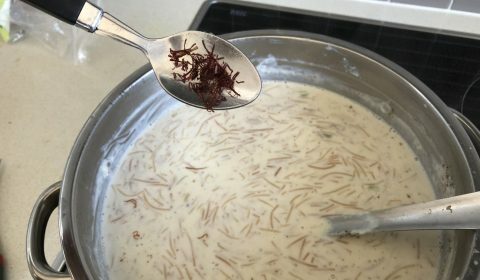 For thin consistency of kheer decrease the vermicelli in the recipe. 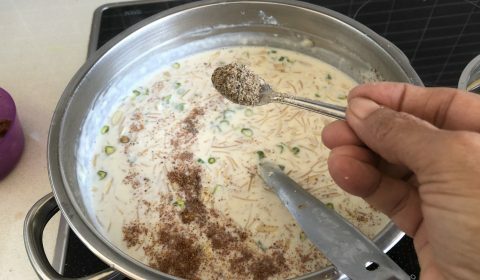 The vermicelli kheer tends to get thicker once cooked and cooled. 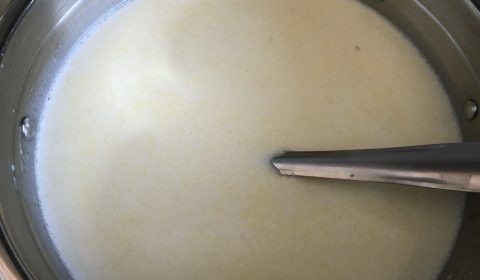 Always use a thick bottom pan to make kheer. The nuts can be used as per your liking. You can also add raisins (kismis). 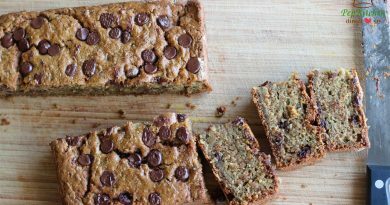 So friends do make this delicious recipe for the next celebration and share your feedback with me. 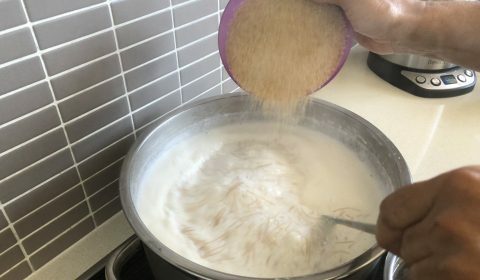 Seviyan Kheer/ Sev Ni Kheer/ Vermicelli Kheer is a traditional sweet dish made by cooking wheat vermicelli in milk and sugar to celebrate happy moments and festivals. 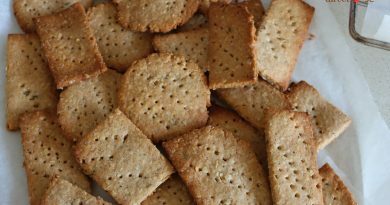 It is flavored with nutmeg, cardamom powder and saffron. Nuts added gives crunch to every bite of kheer. 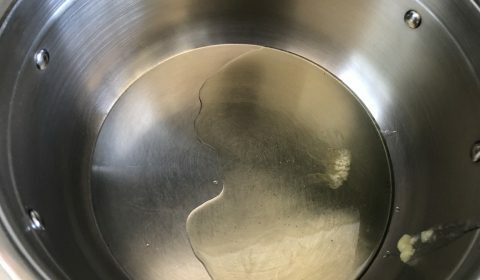 Heat ghee/clarified butter in a big thick bottom pot on a medium heat. Once the ghee is melted, lower the heat and add broken vermicelli /seviyaan to it. Roast vermicelli on low heat till turns golden. 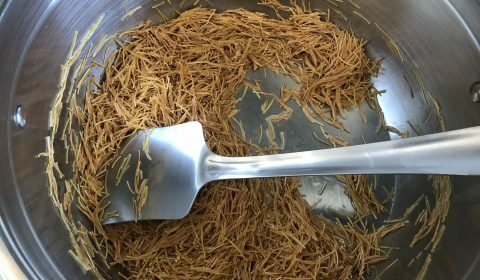 The vermicelli will become golden in 2-4 minutes. Pour the milk over it and mix well. Cook the milk on medium heat. Continously stir the milk to avoid the milk and vermicelli from sticking to the bottom of the pan. The milk and vermicelli will start to boil after 8-10 minutes. Add sugar once the milk start to boiling. Mix well and cook till sugar gets dissolve and vermicelli softens. The vermicelli will start to float on the milk. Add the blanched and chopped almonds and pistachios to the milk. Mix well. Add nutmeg powder. Mix well. Add saffron strands and mix well. Mix well and cook till the milk thickens. The vermicelli kheer is ready to serve. Serve the seviyan kheer/sev ni kheer/vermicelli kheer hot or chilled. Looking very tempting and easy to make dessert.